Seeking to give its diaspora community in Rwanda a greater push, India will open its resident mission in the Rwandan capital. KIGALI: Seeking to give its diaspora community in Rwanda a greater push, India will open its resident mission in the Rwandan capital here, a move that will further enhance bilateral ties. "We are great friends (India and Rwanda), and Rwanda has a good population of Indian community here...And, we have had a valid complaint of not having a resident mission in Kigali. So, I must tell you that the government has already taken up the matter and in coming weeks or months, we will have a physical presence of a resident mission here," Vice President Hamid Ansari today said. Ansari, who is on a five-day visit to Rwanda and Uganda, was addressing a gathering of Indian community here at a banquet hosted by a diaspora group in his honour. Rwanda has about 3,000 people from Indian community and Ansari said, they are "very purposeful, very entrenched and very well-doing." "Our relationship should grow further by this week end. Our government is working to build ties and give it more content. And, most important segment of that is this community. So, we want to build up and give you a little more support," he said. 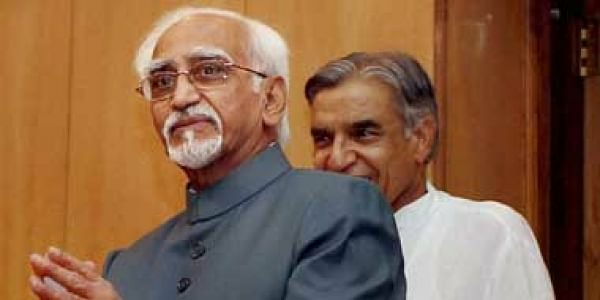 A delegation of FICCI is also here, consisting of both public and private sector representatives, Ansari said. Sources said, the decision to open the mission has reached advanced stage and a skeletal set up will be ready in few months. "Both countries have in principle agreed to open the mission here and modalities are being worked out," the source said. Ansari also said that RwandAir will soon begin its operations to India.